Say goodbye to a coffee table full of remotes and the Audio Visual setup that no one else in the house knows how to use. 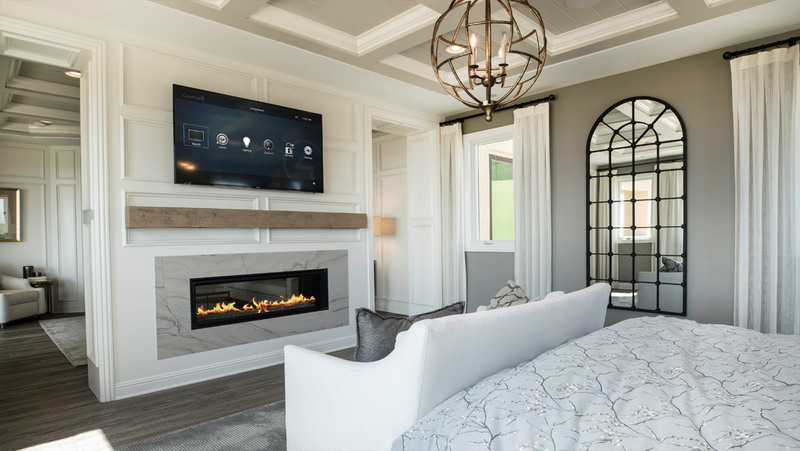 Your Smart Home simplifies all of our Audio Visual solutions for pain-free, simple operation allowing you to control all of your components from a single, easy to use remote or touchscreen. With so many choices for music and video content now, it’s hard to know which is the simplest and most suitable for you and your home. Netflix, Stan, Foxtel, Plex, Blu-ray, Amazon, Spotify, Apple Music, Deezer, the list goes on and that is just content selection. Then there is the question of what to watch or listen to it on, what size TV would be most suitable? should it be 4K or 4K HDR? would a projector be better? what sound system will suit best? There is a lot to know and a lot to consider. Leave it to us! 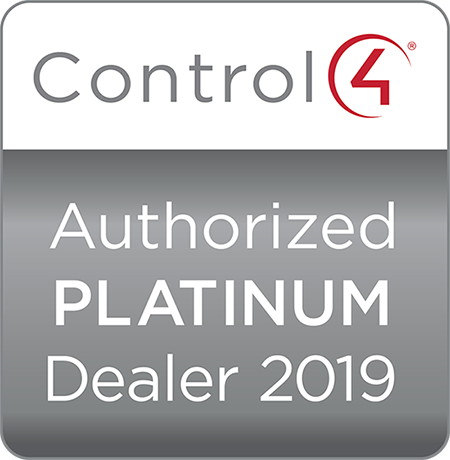 with our beginning in Audio Visual Install and Hi-Fi, our team has seen, heard and tried nearly all of the possibilities. 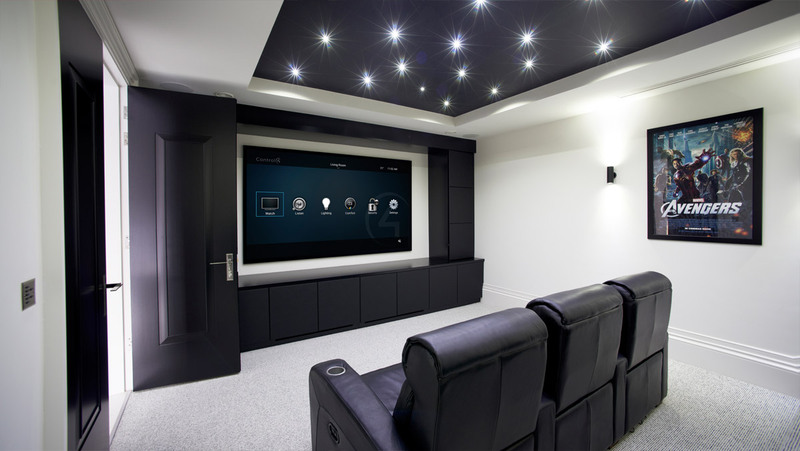 We’ve been installing Audio Visual solutions in Brisbane Homes for over 2 decades. With input from you about your household and your lifestyle we will create a solution that is simple to use and meets all your needs. 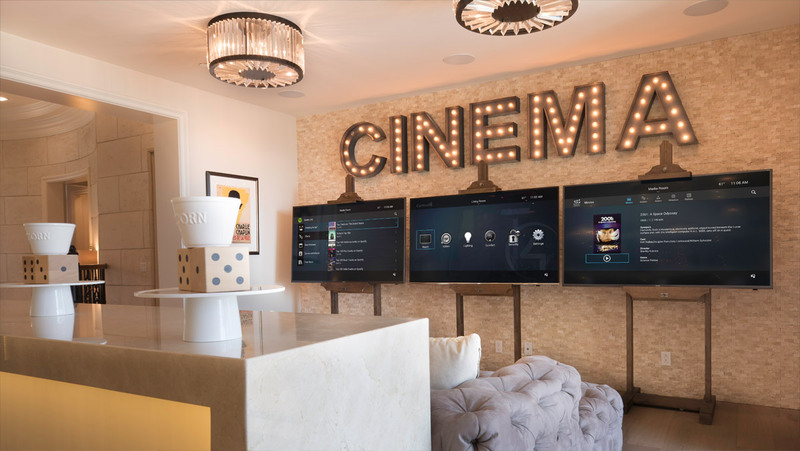 From a simple wall mounted TV to a full-blown media room with 4K projection and Dolby Atmos audio, Digital Residence can do it all. 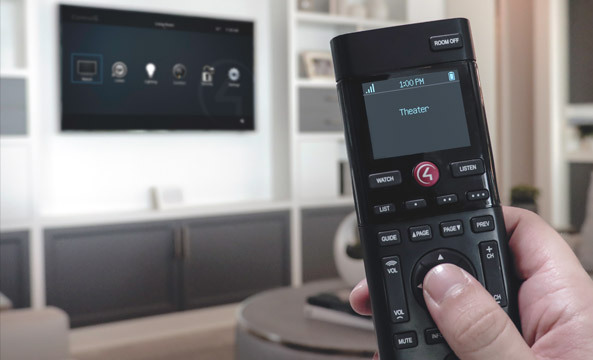 Once we have settled on the most suitable configuration for you, your Smart Home system simplifies the entire setup for you by controlling all your components with one remote or touchscreen. Press Netflix for Netflix and Foxtel for Foxtel, it couldn’t be simpler.